We live in a fast-paced world and many children experience the stress related to school pressures, over-scheduling and competition in today's lifestyle. A great way to counteract these stresses is by incorporating yoga into your daily family lifestyle. Yoga is great for relaxation, stress relief, inner peace and even helps to build self esteem. The practice is also known for increasing flexibility, coordination, focus, strength and body awareness. 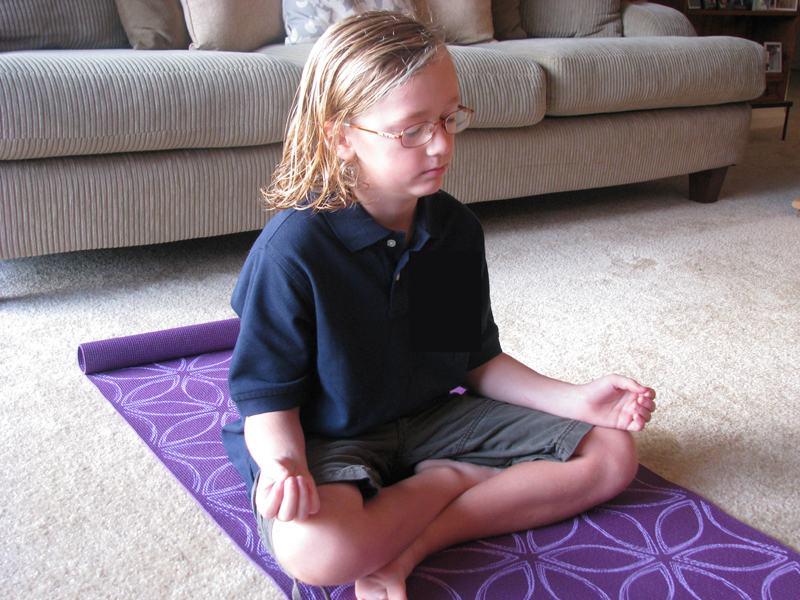 Studies have also found that yoga helps kids with ADHD. By incorporating animals, music, drawing, journaling, art and storytelling into the mix, yoga helps to calm the senses and teaches children how to slow down, relax, express and honor themselves. Now that you as a parent are excited to incorporate yoga into your child's daily lifestyle, here are my favorite ways to get your children excited too. <h2>1. 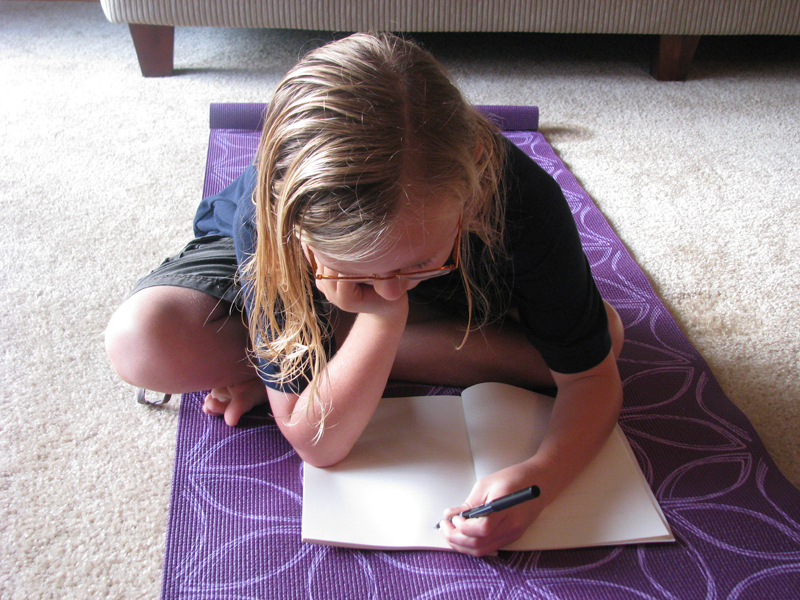 Introduce your Child to Yoga</h2> A great way to introduce your child to yoga for the first time is through a book. For younger children, consider a book that focuses on pictures of other children doing the poses with simple explanations of the poses such as in <a href="http://www.amazon.com/Little-Yoga-Toddlers-First-Book/dp/0805078797#_">Little Yoga: A Toddler's First Book of Yoga.</a> For older children and families who want to practice yoga together consider a book that shows how the practice of yoga relates to everyday life and encourages children to learn poses but to also expand their minds by having the right attitude such as in <a href="http://www.amazon.com/My-Daddy-Pretzel-Yoga-Parents/dp/1841481513">My Daddy is a Pretzel</a>. You may also want to look for a special kid's yoga class in your neighborhood. Having your child get started in a class environment with a teacher who specializes in kid's yoga can help him learn safe and proper form. Plus, many classes are designed to get kids pumped about posing by encouraging them to imitate animals and nature through yoga. Many studios also offer family classes. <h2>2. 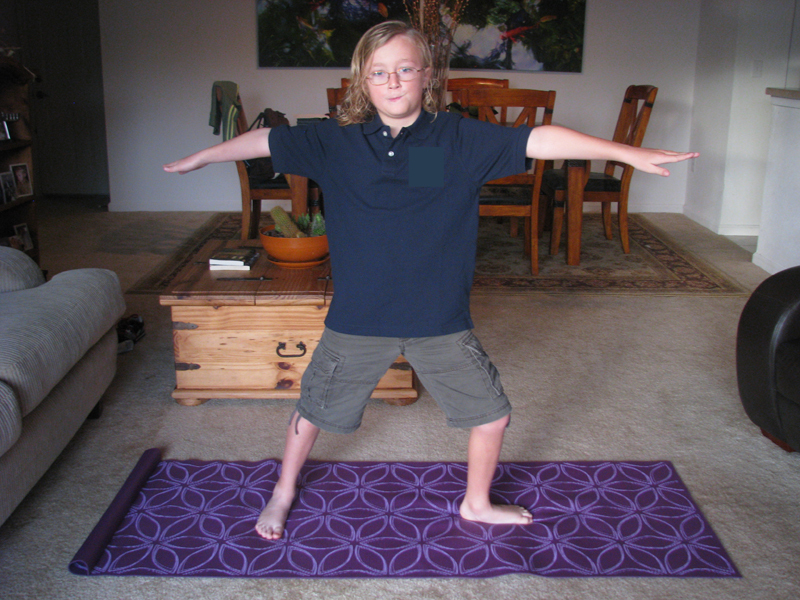 Engage your Child in the Preparation</h2> Yoga doesn't require a lot of equipment, however your child will be delighted when you have him choose his very own eco-friendly <a href="http://www.beanproducts.com/mm5/merchant.mvc?Screen=PROD&amp;Store_Code=001&amp;Product_Code=30LPK&amp;Category_Code=BeanYogaTools">yoga mat</a>, strap or bag, <a href="http://www.inhabitots.com/top-five-100-bpa-free-reusable-water-bottles-for-kids/">reusable water bottle</a> and a <a href="http://www.inhabitots.com/raise-an-enlightened-little-yogi/">comfortable outfit</a> to wear while practicing the poses. You may also want to include your child in the decision of when, where and how frequently you will practice yoga together as a family. <h2>3. Help your Child Learn the Poses</h2> Yoga is always more fun, once you know the basic poses including downward dog, upward dog, cat and cow. A great way to help you child memorize the poses is by exposing the poses to them throughout the day. I love the idea of a yoga pose poster that can be hung on the wall of your family or dining room - allowing your child to study the poses throughout the day and then check them off once they have mastered them. For younger kids, you may want to start with the <a href="http://www.abcyogaforkids.com/">ABC Yoga for Kids Poster</a>, which gives traditional poses fun, easy to remember names. 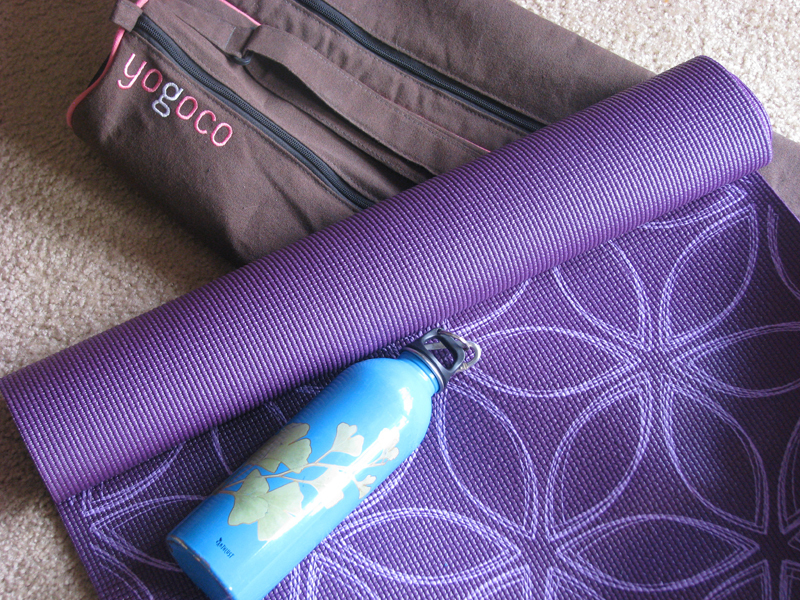 <a href="http://www.wailana.com/shop/products/Wai-Lana%27s-Little-Yogis%E2%84%A2-Eco-Tote-Kit.html">Wai Lana Yoga offers a kit</a> complete with a mat, pose poster and tote bag as well. And of course, you could make your own DIY poster. <h2>4. Make it a Family Activity</h2> The key to making yoga a part of your child's everyday lifestyle is through consistency. Just like everything else in life, you get better at it with practice. Dedicate a specific amount of time each day to practice yoga together as a family. Once your child sees that yoga is a priority in your life, they will easily make it a priority in theirs. Children also love to spend special time with their parents - yoga is a special activity that you can practice with your child regardless of their age and throughout their lifetime. <h2>5. 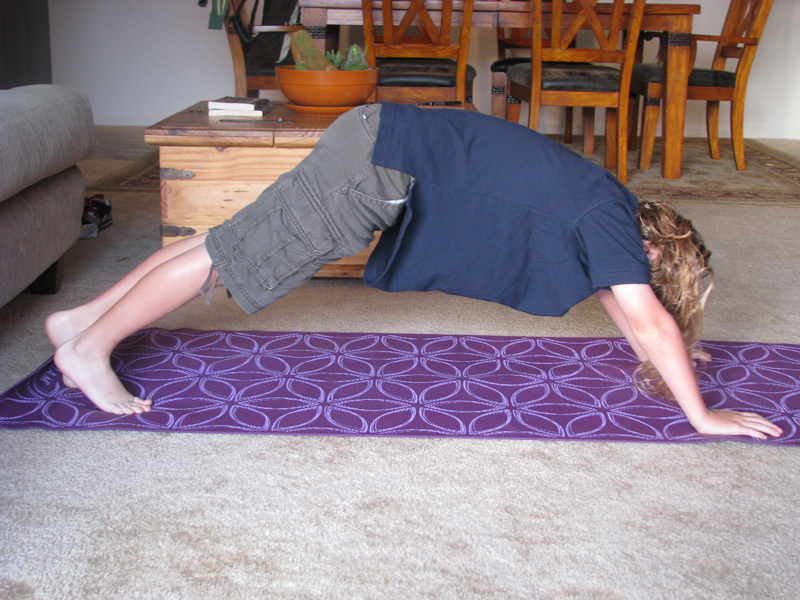 Make it a Game</h2> If your child isn't keen on practicing yoga - focus on showing them how much fun it can be. There are many yoga games available with activities that children can do with grownups, including back-bends, partner poses, balance poses and forward bends. 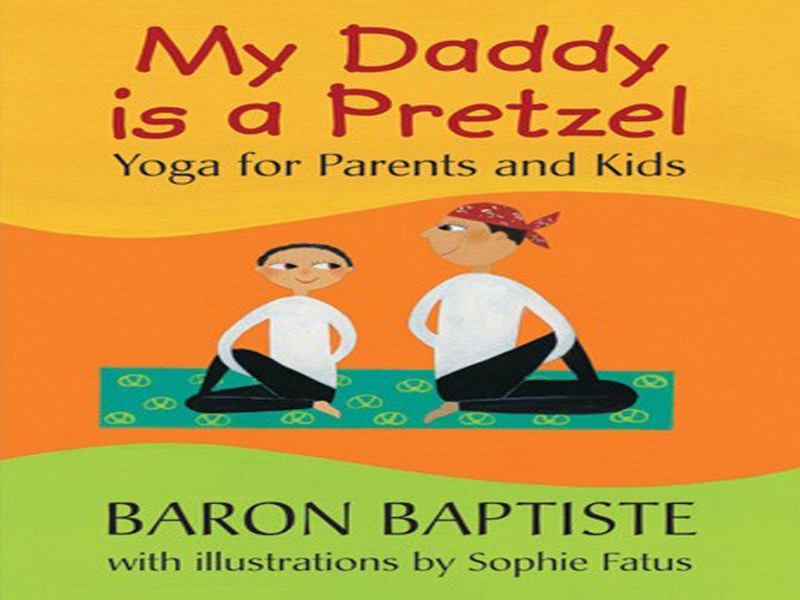 Two of my favorite yoga games are <a href="http://store.barefootbooks.com/yoga-pretzels.html">Yoga Pretzels</a> and <a href="http://store.barefootbooks.com/yoga-planet.html">Yoga Planet</a>. Before you know it, your child will be asking you to "play" yoga with them - never knowing that yoga is actually good for their mind and body. <h2>6. Add Art to the Mix</h2> Another way to engage children in yoga is by incorporating music, art, and storytelling to the mix. You can have your child help to pick relaxing music to play while you practice your asanas or tell them a story about a jungle with each of the poses representing an animal, plant or bug that lives there. You can also incorporate journaling and art by practicing a pose for a few minutes, then taking a small break to record your thoughts or drawings in a journal. <h2>7. Relax</h2> The point of practicing yoga with your child is to teach them that there are other great after school activities besides sports and video games. It is a quiet time that your family takes together to learn to slow down and reflect on the day and on themselves. Taking a few minutes each day to honor your inner peace, teaches your child to slow down, listen to their body and keep a calm mind in a sometimes crazy world. 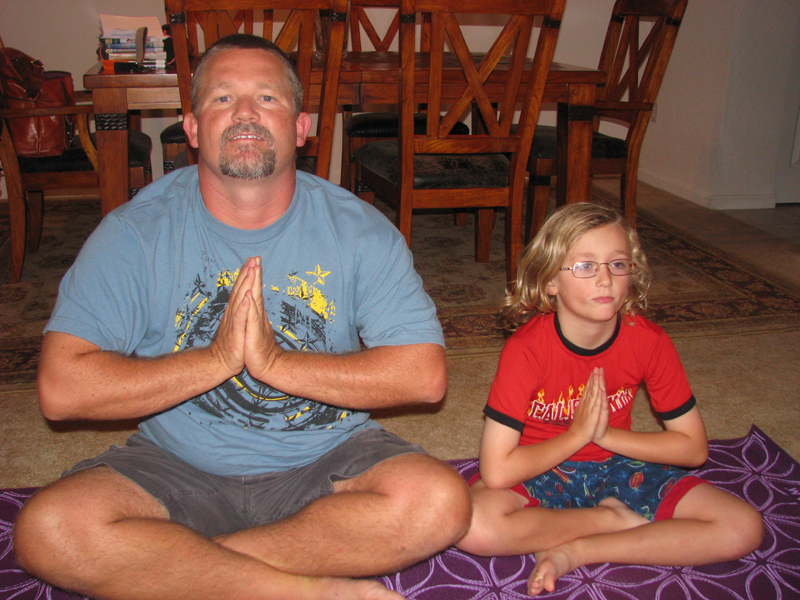 <br><br> Do you practice yoga with your children?